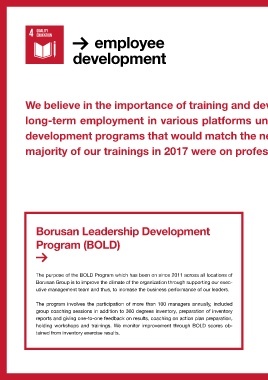 majority of our trainings in 2017 were on professional development. utive management team and thus, to increase the business performance of our leaders. tained from inventory exercise results.